Macquarie Media (ASX:MRN) has reported robust financial performance for the 2018 financial year, generating an underlying net profit of $21.5 million from revenues of $136.3 million. This profit excludes a one-off gain of $3.9 million in relation to the sale of Satellite Music Australia (SMA). Management declared a final dividend of 4.0 cents, bringing the full year dividend, including a 3.0 cent special dividend in relation to the sale of SMA, to 10.0 cents, up from 7.0 cents in 2017. The company delivered strong underlying profit growth of 24%. 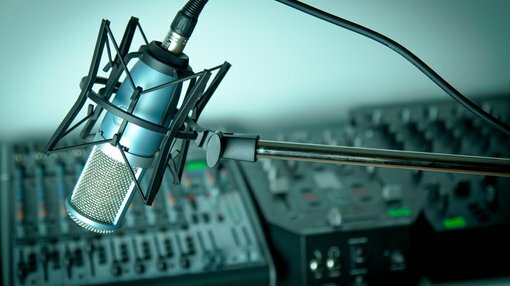 While most of the company’s business units performed well, the news-talk stations were a standout, continuing their ratings dominance in Sydney (2GB) and Melbourne (3AW), while 6PR in Perth delivered strong and sustained audience growth. MRN noted a healthy audience increase in the last survey of the year from 4BC in Brisbane. The group has also outperformed the broader industry in terms of sales. Commenting on the results, MRN chairman, Russell Tate, said, “We have also seen in fiscal 2018 an exceptionally strong performance by our sales teams who have achieved year on year revenue growth on our news-talk stations of 9.0% compared to overall metropolitan market growth of 3.8%. “We have also increased our overall share of market revenue despite the significant impact on short term revenue potential of the switching of our three east-coast “Talking Lifestyle” stations to the new “Macquarie Sports Radio” format.